An extended stay means being away from your home for a considerable length of time. By providing beautiful corporate apartments, we strive to make your extended stay as pleasant as it can be; one that is right in price, accommodations and location for full convenience. Depending on your temporary housing needs, we have multiple locations in different cities in order to make your extended stay more convenient by providing proximity to where you will be working or doing business. 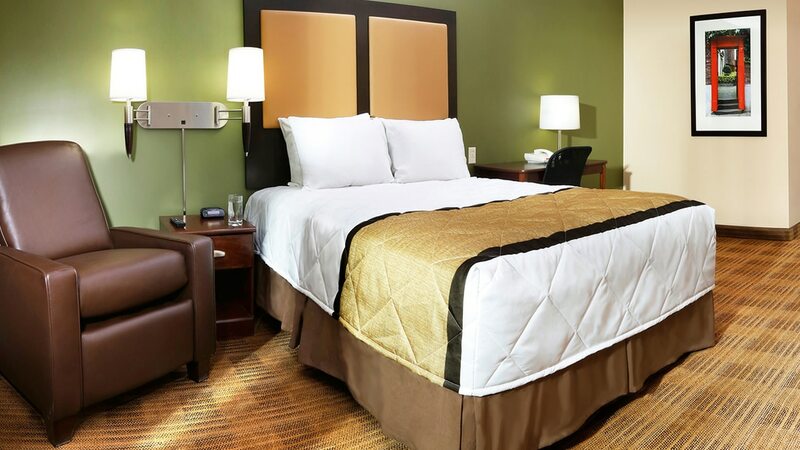 Corporate Comforts extended stay apartments are fully furnished and located in great local communities. Because it is important that you feel comfortable where you stay temporarily, we maintain a wide selection of executive-level extended stay rentals across the Southwest. Many times the purpose of your relocation is business or new employment opportunities; therefore we make sure that you will not have to worry about housing logistics throughout your extended stay. From move in to move out, our business travelers, families, and military groups can enjoy the process of simple reservations, a welcoming staff and flexible leasing terms. We can also accommodate you if you are traveling with pets, wish to be near local family members, or need to be nearby a certain business location for on-call situations.